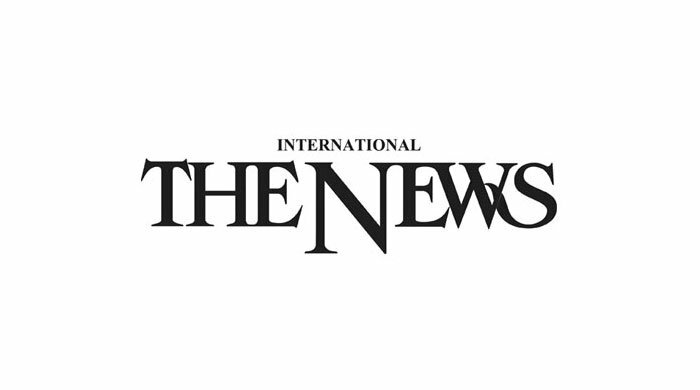 In a moving appeal to the authorities to help trace the parents/guardians of missing children, Akbar Ali Rana, president of the Public Rights Welfare Organisation, appealed to the chief justice of Pakistan to order the issuance of CNICs to people who cannot claim anybody for a relation. He also called on the provincial government to allot them a plot for a graveyard to bury such unclaimed people. Addressing the media at the Karachi Press Club on Wednesday afternoon, Rana said that whenever an inmate at their shelter home died, they had to wait for days and incur extra expenses for keeping the body in a mortuary indefinitely as no graveyard would allow them burial. The graveyard authorities, he said, insisted the CNIC be shown. He said the most reprehensible part of it was that often, the next-of-kin of these unfortunate people disowned them to avoid complications; hence, their burial was a dilemma. As for unclaimed children, they produced two children to the media, Hammad, a boy of around 12, and Yasmin, around 7. They said that one night personnel of a law enforcing agency brought a girl to their shelter home. The law enforcers said that they had found the small girl roaming by the roadside for two or three hours at a stretch. They said the girl gave her name as Yasmin, with Aslam the father’s name. The girl had no idea about her parents’ house, its location. Rana appealed to the media to give maximum coverage to the issue as a photograph in the paper may help reunite the parents with these two children, who sat very patiently, with sad, forlorn looks while the press conference was being conducted. He said they had patients with both physical and mental conditions in their shelter homes, but they just did not have enough space. Right now, he said, they had over 400 inmates. He appealed to the authorities to make provision for more space for them whereby they could cater to a larger number of people, as the city, he said, had lots of such deserving cases. “The government has not given us even a glass of water despite all the welfare service we are rendering.” Rana said that the number of people with mental disorders in their shelter homes was a little over 400, 80 per cent of whom were males.